The Kingdom Hearts series is no strange to complex plot details. Quite often, the conclusion of a Kingdom Hearts game tends to leave more questions than answers. Fortunately, Kingdom Hearts III sets to mark a close on this chapter of the RPG. With that said, there are some questions that we hope get answered by the end of the third installment. Whether we receive these answers is still up in the air. 1. Who Won’t Get a Happy Ending? Game director Tetsuya Nomura has made it clear in previous interviews that Kingdom Hearts III will bring the end to some of the characters that we’ve grown fond of over the years. That makes us wonder-which ones? With the situations that many of our heroes are currently in, any one of them could potentially see a sad fate. 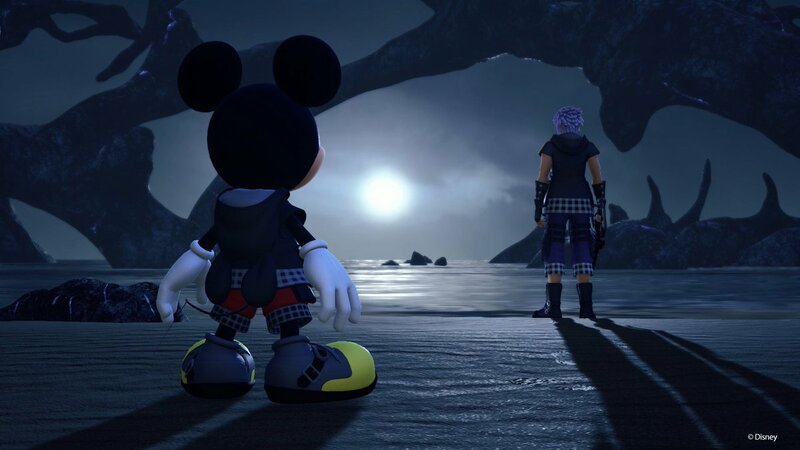 Of course, we doubt that the likes of Mickey, Donald, and Goofy will suffer in any real capacity by the end of the game (if Disney has anything to say about it), but characters like Roxas and Xion are fair game. Will Ventus never wake up from his slumber? Will Terra never regain his own body from Xehanort? We obviously won’t know the outcome until the game’s release, but we can hope that the casualties are kept to a minimum. 2. How Did Xehanort Choose His Seekers of Darkness? 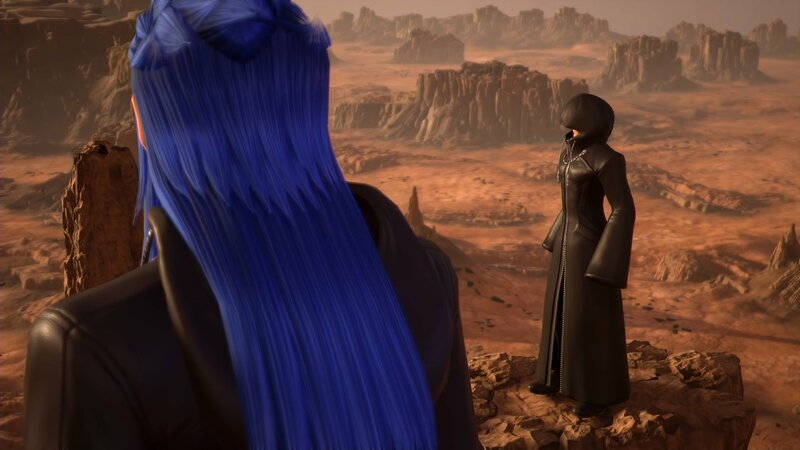 Since Square Enix began the heavy promotion of Kingdom Hearts III in the past couple of years, we have gotten a glimpse of some of the individuals that antagonist Xehanort has chosen to use as his thirteen seekers of darkness. These range from previous traitors such as Marluxia and Larxene, to darker-halves of our heroes such as Vanitas and Replica Riku. While we can deduce that we’ll figure out the full roster as we progress through the game, what we hope to discover is why Xehanort chose who he chose. It’s no secret that some of his vessels have shown loyalty issues in the past. Look at Marluxia: he conspired against the original organization XIII in order to gain control of the Keyblade. logically, this would lead to their exclusion as candidates… and yet here they are. 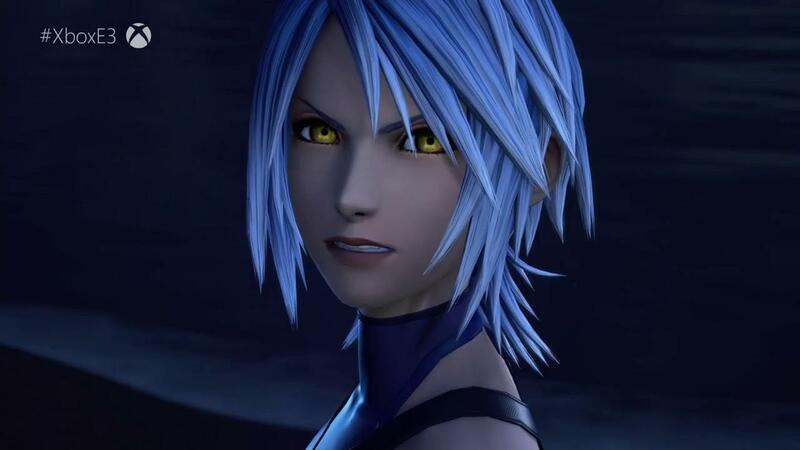 Xehanort likely has his reasons, and we look forward to finding them out. As this game will bring the end of the Xehanort saga, that leaves a giant question mark on the future of the Kingdom Hearts series. Though Nomura has stated that more games will come, what exactly can we expect from Square Enix? That’s likely where the secret ending comes in. As with previous games, Kingdom Hearts III will provide a secret ending that players can unlock that will likely hint at what’s to come. Keep in mind that while all signs point to a tease of future content for the series, there is always a chance that the secret ending could give us something else. On the other hand, both Nomura and Square Enix deemed this content important enough to not include in the initial game release, so that could say something. Only time will tell what we will see. What questions do you want answered in Kingdom Hearts III? Let us know in the comments below! For more Kingdom Hearts-related content, check out our articles on Ranking all of the Disney Worlds in the Kingdom Hearts Series and The Top 5 Most Exciting Keyblade Transformations. Otherwise, keep it on Culture of Gaming for all things gaming!